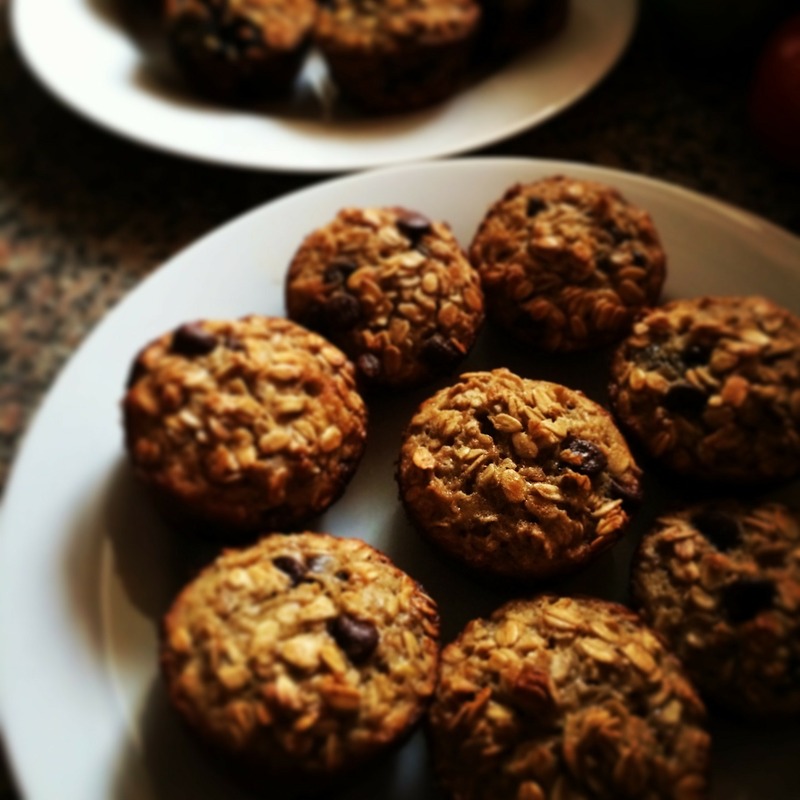 Lactation cookies are a delicious way to help boost breast milk supply. This recipe contains glactagogues, or ingredients that promote lactation. They can be enjoyed by the whole family, but after you taste them you may want to hoard them for yourself! Mix together ground flax seed and water, let soak for 5 minutes. Cream butter and brown sugar. Add in eggs, mix well. Stir in flax seed mixture and vanilla extract, beat until combined. Sift together dry ingredients, except oats and chocolate. Stir in sifted ingredients. Stir in oats, then chocolate chips. Scoop rounded spoonfuls onto baking sheet. Bake 8-12 minutes. Let cool before serving.